Heelo sets itself apart from the crowd, no hidden microphones, camerar's or spy apps. Heelo only collects an email address to register. No personal data is collected or stored, nothing to get hacked. Users privacy is respected and users control what they receive on the app. Food delivery startup DoorDash has raised $400M in a round led by Temasek and Dragoneer Investment Group, nearly doubling its valuation to $7.1B. CEO Tony Xu said the company will use the funds to continue to scale, and that profitability is not a focus at the moment. DoorDash (DOORD) faces fierce competition from GrubHub (NYSE:GRUB), as well as Uber (UBER) and Postmates (POSTM), both of which have registered to go public. iBeacon is a protocol developed by Apple and introduced at the Apple Worldwide Developers Conference in 2013. Android 6.0 "Marshmallow" (codenamed Android M during development) is the sixth major version of the Android operating system and the 13th version of Android. First released as a beta build on May 28, 2015, it was officially released on October 5, 2015, with Nexus devices being the first to receive the update. RonS....is Heelo using it's own proprietary protocol or is it built on iBeacon or eddystone? It's seems to me that any real competition to Heelo would come from someone developing an app using these protocols with bluetooth 5 for proximity marketing rather then coming from geo-fencing technology. 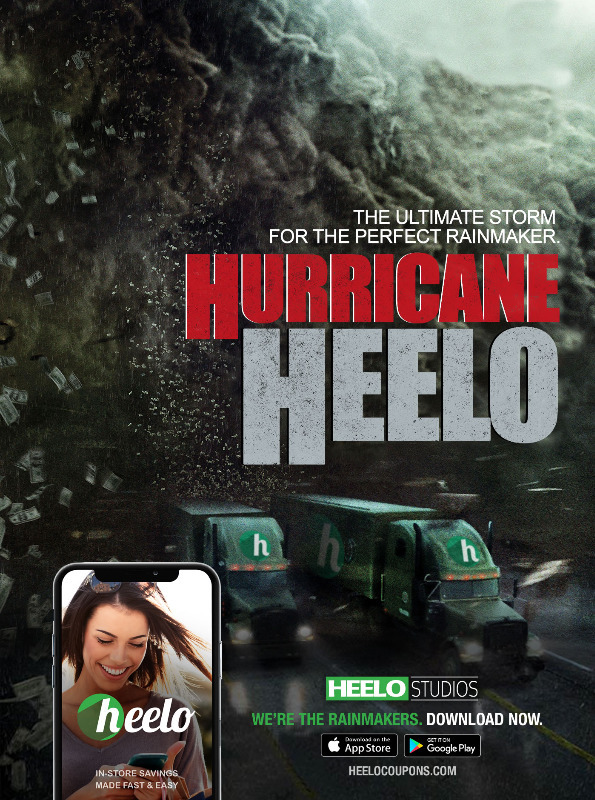 Heelo is way ahead of the curve here. BARCELONA, Spain, Feb. 20, 2019 /PRNewswire/ -- Through 5G-powered location-based, mixed-reality, fans will have a chance to be virtually immersed in an experience featuring DC's most tech-savvy Super Hero Batman and Super-Villain The Scarecrow at MWC19 Barcelona. AT&T, Ericsson, Intel and Warner Bros. with DC will collaborate to use innovative 5G technology, coupled with edge computing, to provide MWC19 visitors with an opportunity to virtually explore a location-based mixed-reality experience. During the demonstration combining virtual and augmented reality, visitors will see how Batman defeats DC Super-Villain The Scarecrow in an action-packed immersive experience using a digital model of their encounter. The demonstration will be available in both the Ericsson booth (#2O60 in Hall 2) and Intel booth (#3E31 in Hall 3) in Fira de Barcelona. Advancements in augmented and virtual reality have been pushing more interactive and engaging forms of media and entertainment. The consumer mixed-reality experience has historically been limited by being tethered, but this experience will allow users to interact in the environment while being mobile. The experience demonstrates a way forward for lightweight mixed reality devices. And Heelo is right in Markham under their noses - ??? ?